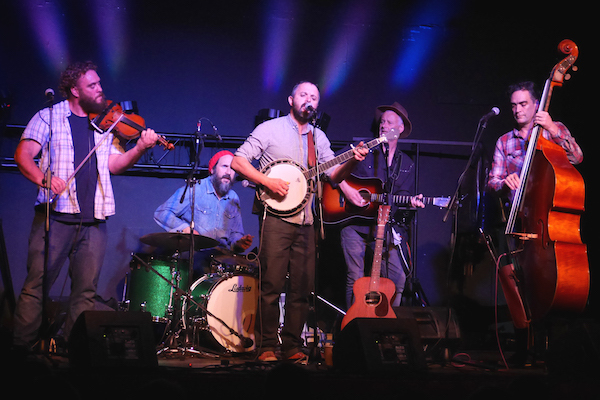 Always guaranteed a good crowd when they have visited us in the past, The Mountain Firework Company returned to Rye for the international debut of their album, “The Beggar’s Prayer” featuring a musical style that takes its influences from folk, blues, Americana and other genres. This group were a huge hit at both our 2015 and 2017 Festivals, where they attracted many new fans and sold more CDs than any other act before or since! The upbeat, good times music from this band make a perfect backdrop for the often dark lyrics of front man Gareth McGahan. For a preview of The Mountain Firework Company click here to see and listen to one of their Youtube videos.